Celebrate Independence Day in Rhinelander this yearits the perfect destination for families, and theres a lot of festive fun on deck. Heres a quick guide to whats happening on July 4th. Kids: decorate your bikes and join the fun! The Rhinelander Lions Kiddie Parade takes place at 10am downtown and is a fun way for young patriots to participate in the holiday. Kids under age 11 are welcome to participate. Be sure to catch Rhinelanders downtown parade. People line the streets every year in Rhinelander for this festive tradition. This years parade theme is What Does Red, White & Blue Mean to You? 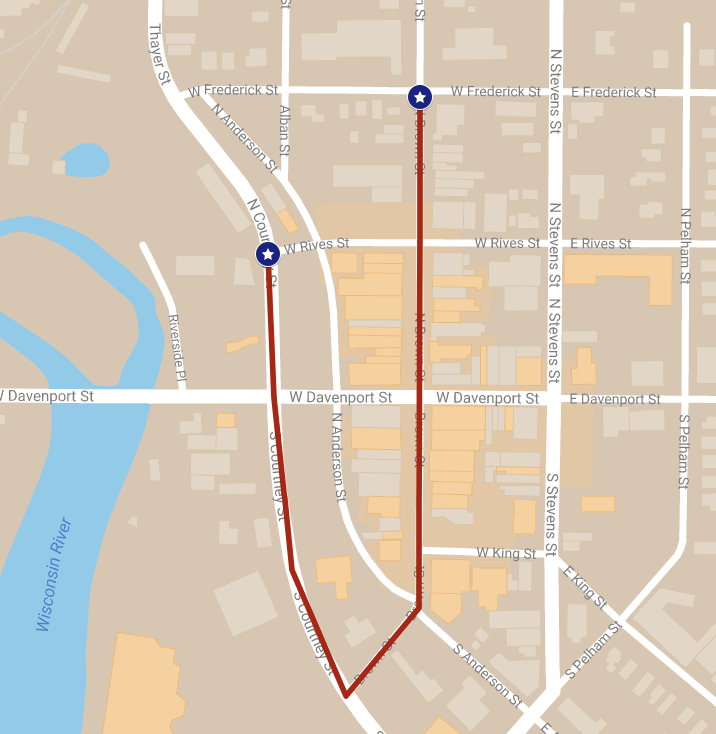 The parade starts at the police station on Frederick Street, heads south on Brown Street and continues on to Courtney Street before ending on Rives Street. Arrive early for the best viewing spots! The parade marshals this year are Bob Heck and Richard Johns. Kids will find theres plenty of candy to catch on the route, and the floats entertain parade lovers of all ages. Theres always a festive musical lineup, including marching bands and pipe and drum groups. This year the parade will feature the Genesis Drum and Bugle Corps from Austin, Texas, a 150-member band that will perform near Trigs after the parade. To sign up your float/group/business get the application here. Bring your blanket to Hodag Park at dusk for a fireworks display. The fireworks are always a crowd pleaser and the perfect bring the holiday to a close.